At Flexi Kitchens, we never compromise on quality and we always deliver on time. 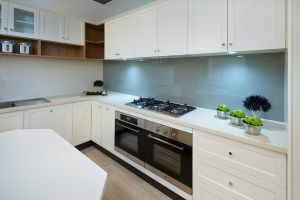 Our state-of-the-art computer aided kitchen designs combined with our deadline driven manufacturing process means we can minimise disruption and keep our customers fully informed of the entire process throughout their kitchen renovation project. 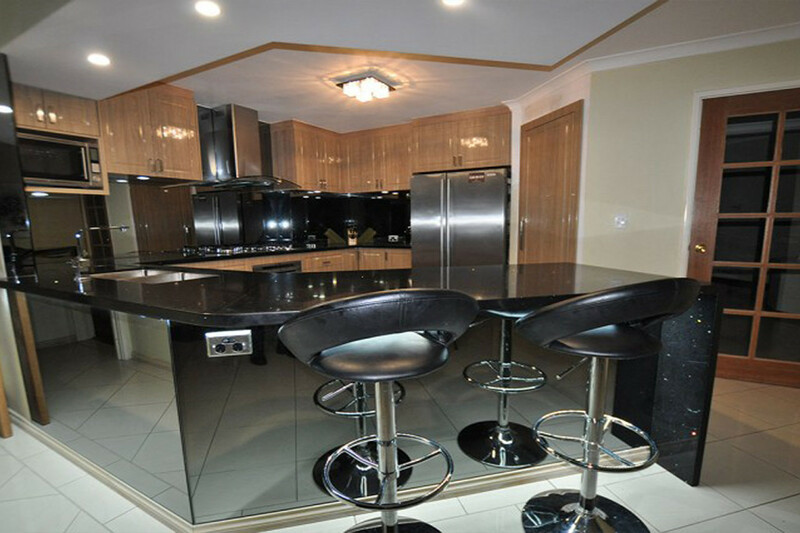 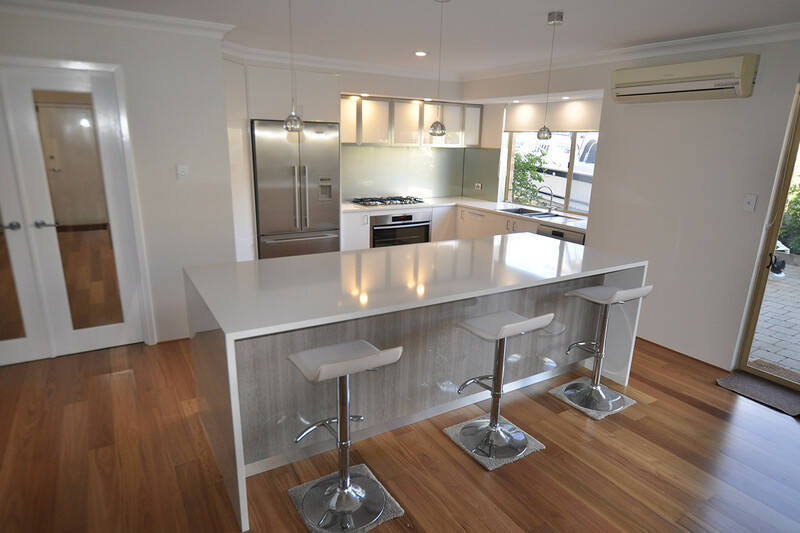 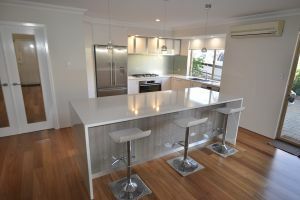 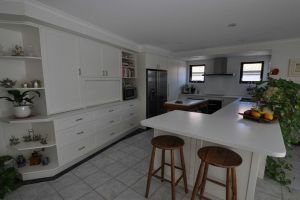 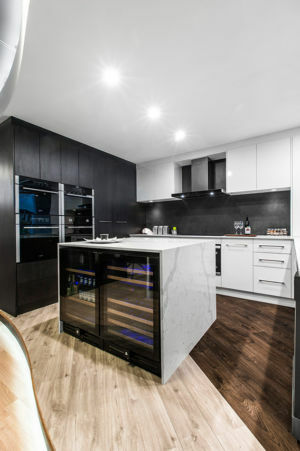 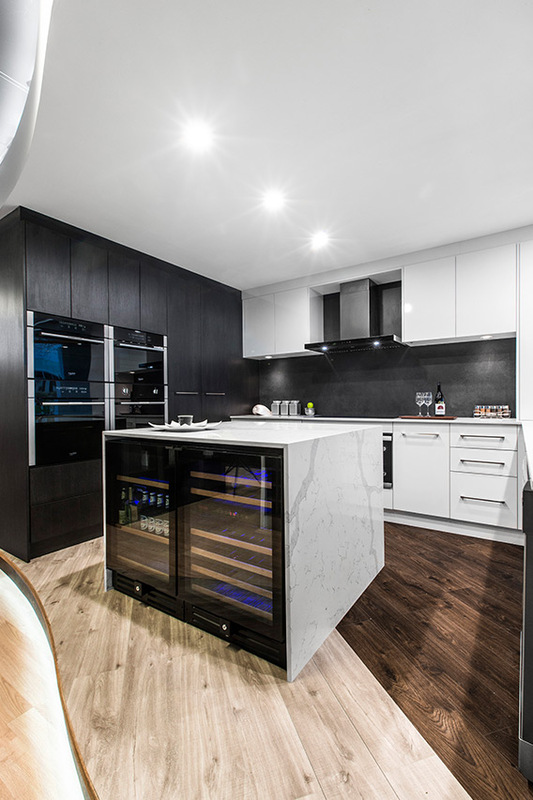 To be effective, Flexi kitchen renovations in Perth take into consideration all of the things that make you and your kitchen design unique. 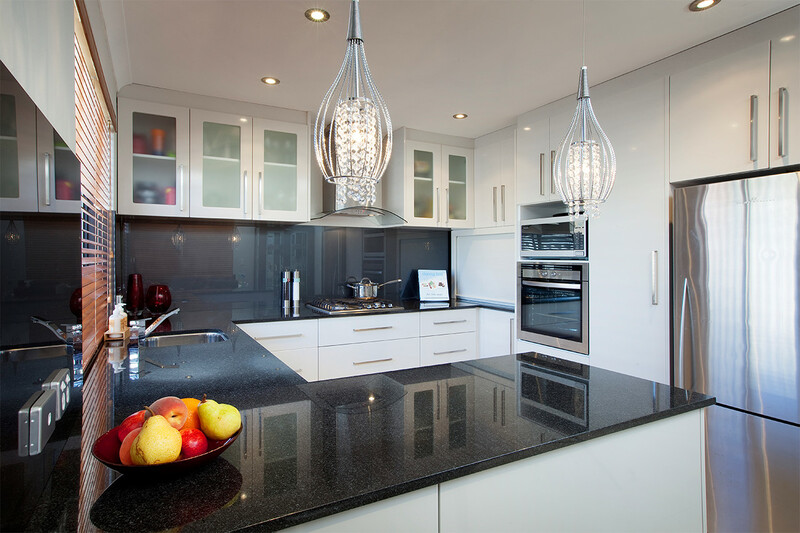 Our industry experienced kitchen designers will meet with you in your own home so that we can accurately measure and advise for your kitchen renovation, showing you some ideas that may work well within your planned kitchen footprint. 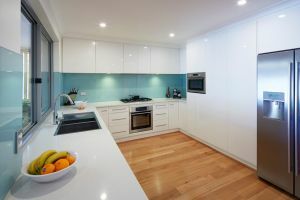 Our team will then provide you with a kitchen renovations timetable for build and installation. We will keep you fully informed throughout the kitchen renovation process, answering all of your questions and looking after your needs. 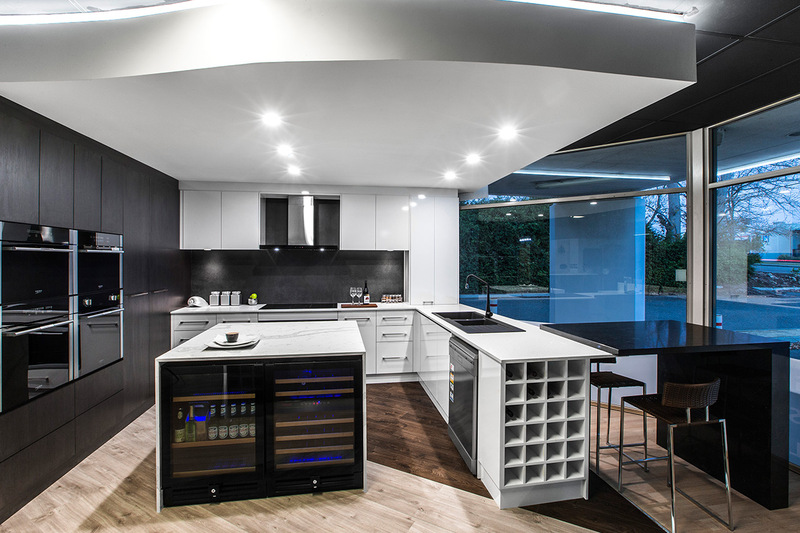 Contact us today on (08) 9301 4200 to arrange for your free at home kitchen design consultation. Or call into our showroom in Myaree or Joondalup to see our kitchens for yourself. Whether you are looking for kitchen renovations, custom made wardrobes or a home office that supports your business contact our team today on (08) 9301 4200 and find out for yourself why a Flexi customer is a customer for life. 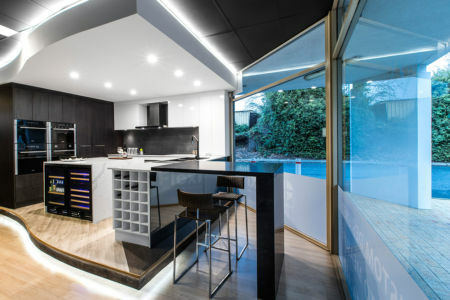 A new kitchen design is a big decision. 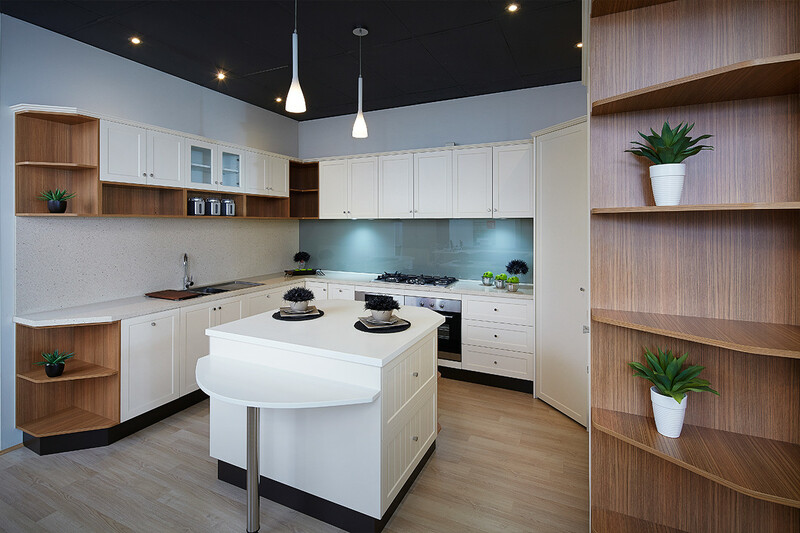 Visit one of our Perth showrooms and see what a finished Flexi kitchen and bathroom design looks and feels like. 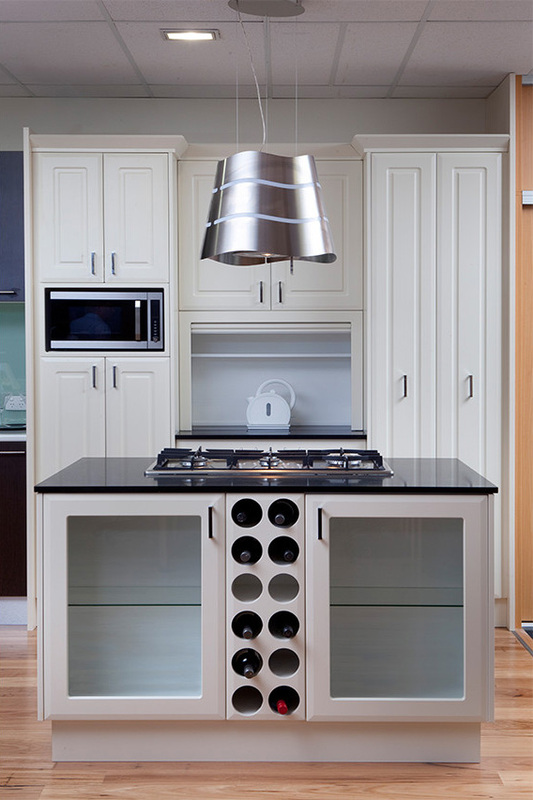 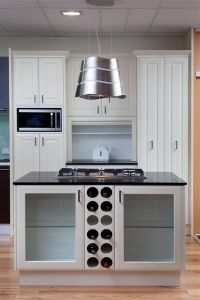 We have kitchen showrooms north and south of the river specially to help with your kitchen renovations. 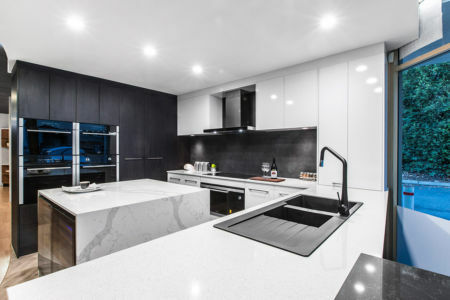 Talk to the teams in our Myaree showroom or our Joondalup showroom or call us today on (08) 9301 4200 and arrange for one of our experienced kitchen and bathroom designers to come to your home. Kitchen and bathroom renovations, kitchen design, kitchen storage solutions, new kitchen design – whatever your frustration, we have the solution. 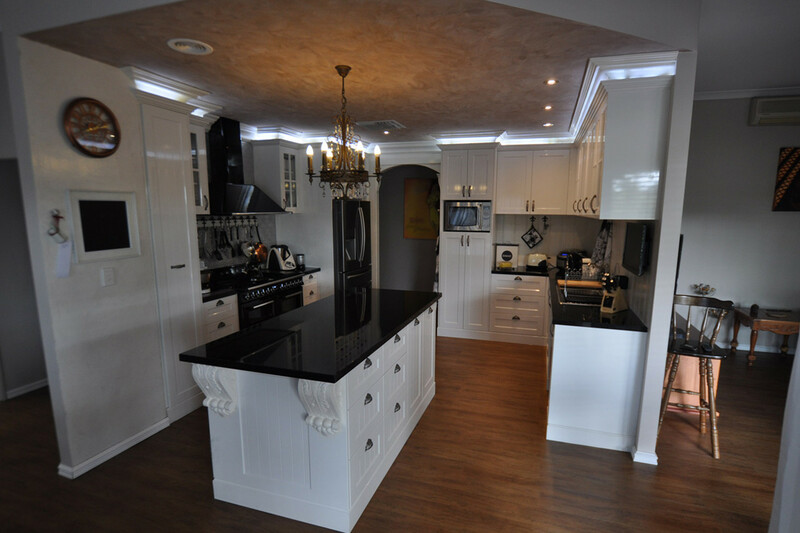 Visit our kitchen showroom today and see for yourself.